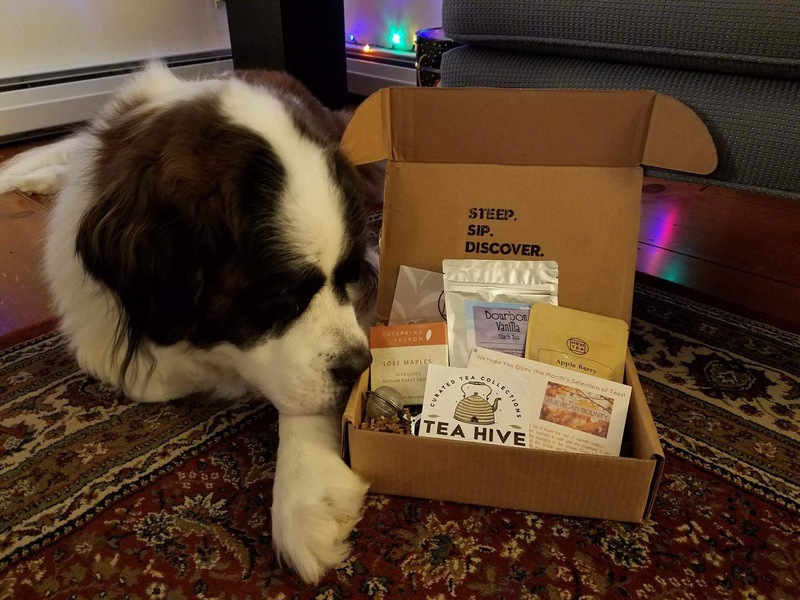 The Tea Hive inaugural box! Three handpicked tea from American tea companies that celebrate the Harvest Spirit. They are truly Cozy in a cup. Teas: - Apple Berry Chamomile - Bourbon Vanilla Black - Roasted Yaupon Accompanied by a snap handle tea strainer.